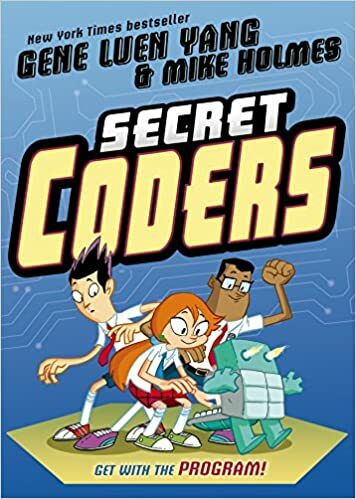 I wouldn’t suggest anyone begin there because while it was entertaining it was more of an entertaining middle grade instruction book of how to code. I found it so entertaining I have since purchased the rest of the series as they release. Then I looked him up and found out he was an author of some of the Avatar: The Last Air Bender series and I did not read those because it was far too late for me. I had already completed the series on television…twice. I listed them in the order I read them because the previous book just made me crave the next book. The Eternal Smile was my least favorite but Boxers and Saints was fantastic! 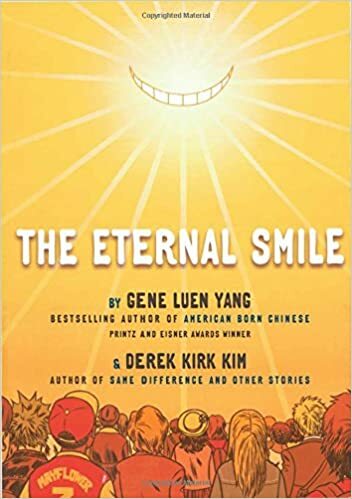 If you have never read a graphic novel before I think Gene Luen Yang should be a fantastic introduction to them, he is a wonderful story teller and does an awesome job of teaching you about history and adulting. What is your favorite graphic novel? 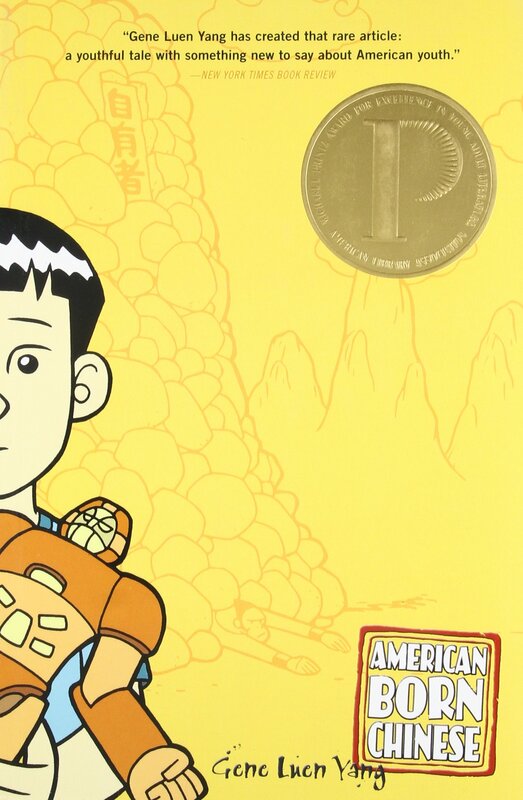 Have you ever read anything by Gene Luen Yang? In October, We Read Black! 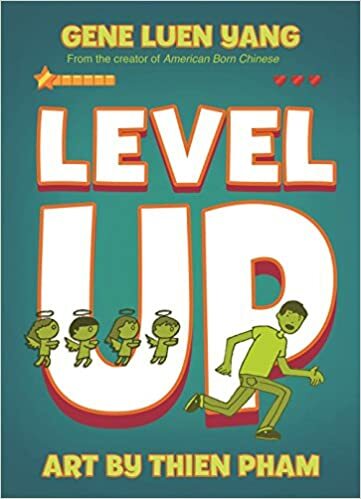 I’m not into graphic novels, but I am open to reading them – I just need to find the right one! 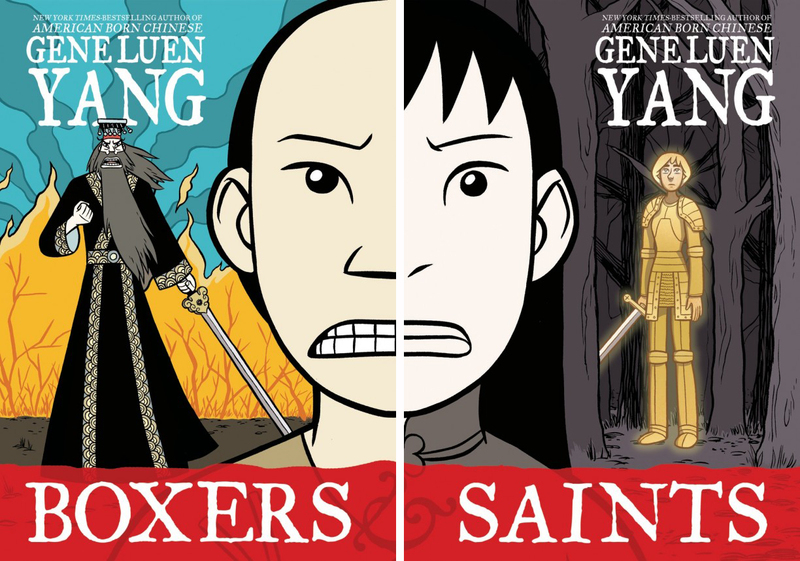 Great post, I absolutely love reading graphic novels and I have heard about Gene Luen Yang but I never read any of his books yet. But after seeing your post I am so going to check him out soon, thank you so much for sharing your awesome post. Great post! I haven’t read too many graphic novels. I am a noob when it comes to graphic books. I will note this one for when I start. This is what a late #tbrpile looks like! I have a blog post idea up my sleeve but first I need to get through these books for research. 📖 📖 📖 📖 📖 📖 📖 📖 #QOTD what is your most anticipated read this month?